Top Moments From The Maryland Twister Showcase! 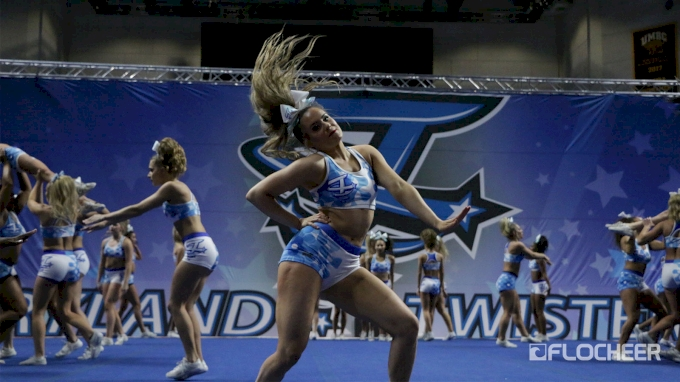 The Maryland Twisters Showcase was full of action! Check out some of the top moments of the day.